Summer holiday have finished and we are all back to work. 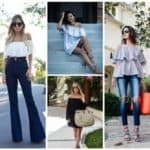 With the fall coming up we should let behind us the flirty summer outfits and find some that will better represent our connection to the autumn. 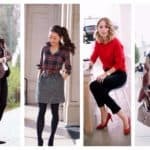 The fact that fall is almost here doesn’t mean that we should look less modern and trendy that we used to be in the summer, so we invite you to follow our guide line to perfect fall work outfit that you must try right now! Fall is already here, but it doesn’t mean that you should let your dresses wait to be worn until the next warm season. 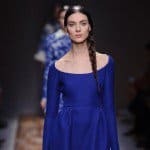 You can keep wearing your favorite sleeves dress in the autumn too, just combine it with some darker shaded bag, shoes or accessories and you will look perfect on your job. You don’t want to say goodbye to your favorite sleeveless dress until the next summer? You don’t need to. There is a modern way you can wear it even during colder autumn days. Layer a button-up under it and you will get a twelve points work outfit that everybody will adore to copy. Who said colors are reserved only for summer? 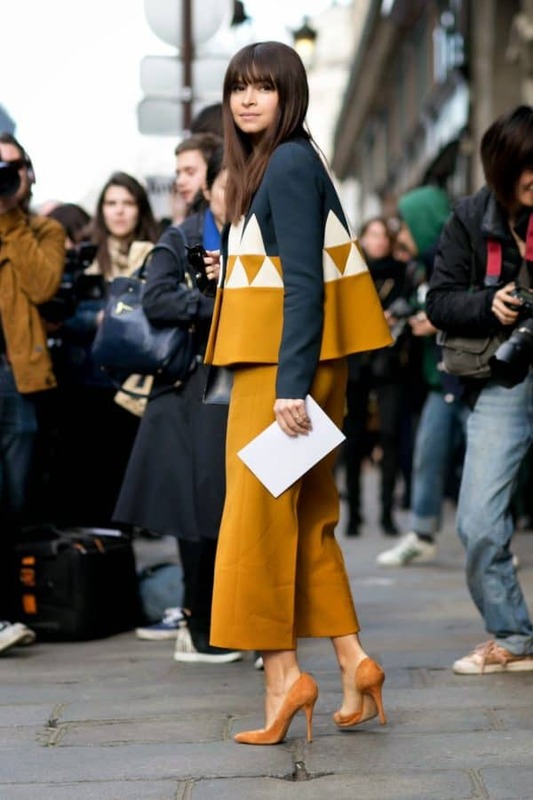 This fall experiment with colors and insert them into your business outfit. You could go for a colorful coat that will keep you warm and will express your femininity. 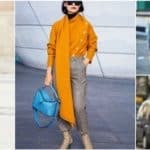 You can go for autumn friendly colors and believe us your colleagues will be impressed of your good taste of a modern business woman. 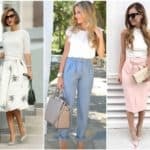 Fall is the season of colder weather, so in order to keep your body warm, but at the same time well dressed for your work combine a lightweight cotton pullover with your neutral or black work pants and be sure that you will look beautiful, modern and professional.